A Japanese probe on Friday launched an explosive device at an asteroid, aiming to blast a crater in the surface and scoop up material that could shed light on how the solar system evolved, AFP reported. 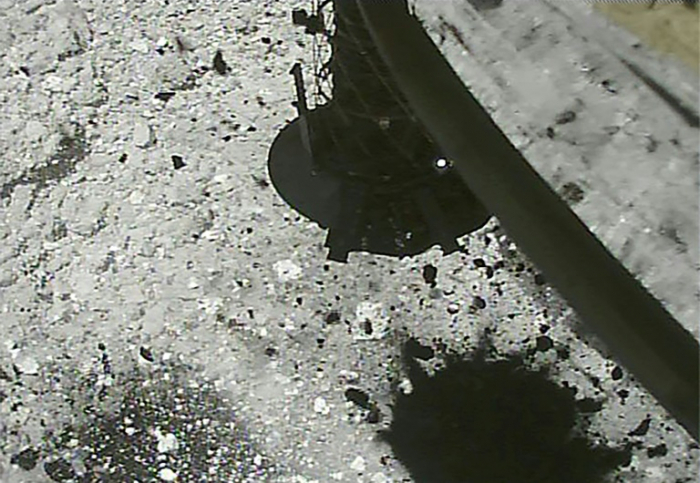 Hayabusa2 released the so-called "small carry-on impactor" -- a cone-shaped device capped with a copper bottom -- as scheduled, as the probe hovered just 500 metres (1,650 feet) above the asteroid Ryugu. "We are excited to see what will happen when the impactor collides with the asteroid," Takashi Kubota, engineering researcher at the Japanese space agency (JAXA), told reporters earlier this week. The aim of the crater on Ryugu is to throw up "fresh" material from under the asteroid's surface that could shed light on the early stages of the solar system.